Characterized by breathing starting and stopping, sleep apnea is a serious disorder which dramatically impacts health and life. Although people can suffer from it without realizing, most people with this condition have noticeable snoring and experience extreme exhaustion. Since sleep apnea causes the body to stop breathing consistently, sometimes for as long as ten seconds at a time, your body becomes overtaxed trying to function. This constant interruption of sleep can be debilitating and encourage other medical conditions, such as high blood pressure, heart disease, stroke, diabetes, depression, and other body ailments. When your body is being overworked due to sleep apnea, your whole body and health is impacted. Through the use of oral appliance, you can enjoy the proper rest your entire body so desperately needs. 3 Allow your body the rest needed for proper function. 4 Minimize snoring for better sleep for your family. 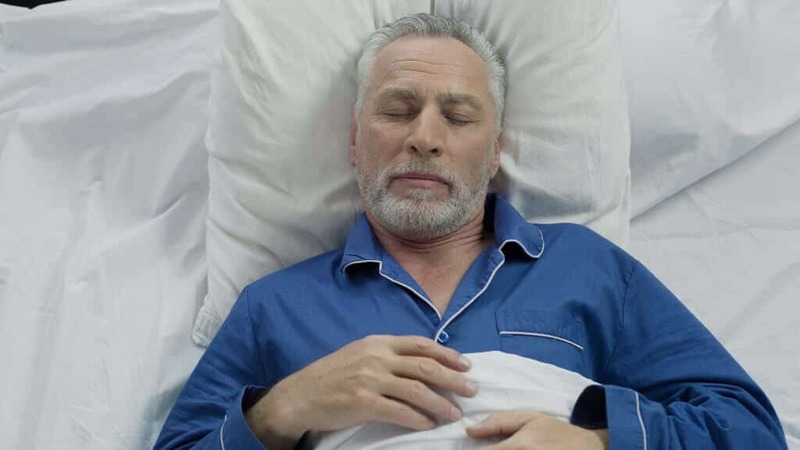 5 Prevent medical problems which can accompany sleep apnea. We will consult with you so you fully understand your sleep apnea and the plan for treatment. During the process, you are welcomed to partake in our spa relaxation services. An oral appliance has to be custom-made to be truly effective. We will take careful impressions so your oral appliance will fit comfortably. When fitted properly, you will not even notice it while you are sleeping. When your oral appliance is ready, we will check the fit in office. At this time, you will be provided with all needed information for proper usage. If you think you may be suffering from sleep apnea, schedule a consultation to determine if an oral appliance could be an appropriate solution.